Lovely sunny weather, perfectly shaped beaches, breathtakingly beautiful coves, stunning undersea world, magnificent architecture, renowned English courses, thrilling nightlife as well as one of the cleanest seas in the world. The Maltese Islands are like nowhere else. They are full of natural treasures and the fact that so much of their past is still visible today makes them even more unique. Delve into Malta`s mysterious and remarkable prehistory, retrace the footsteps of St. Paul or see where the Knights of St. John defended Christendom. Explore historical sites, forts and amazing panoramas and find great prehistoric temples – 7000 years of history yet live passionately in the present in Malta and are waiting to be explored by you. Furthermore, it is the islands` mix of cultures stewed over generations that attract people. Maltese architecture has been influenced by many different Mediterranean cultures and British architecture over its history. And also the cuisine is a taste of the Islands’ multicultural heritage, which offers a world of flavours ranging from Maltese bread, rubbed with juicy, red tomatoes and topped with mint, a little onion, sheep’s cheese and anchovies all soaked in delicious green olive oil; to a bowl of warm thick vegetable soup (Minestra) prepared using local fresh ingredients. If you are looking for relaxation during your holiday, discover Malta`s stunning undersea world with a wealth of sites ranging from sunken WWII bombers to dramatic undersea caves, enjoy the gentle Mediterranean breezes at one of the beautiful beaches, surrounded by crystal-clear water or take a walk along the beaches or cliffs – all offering stunning sea and country views. It will truly leave you speechless! 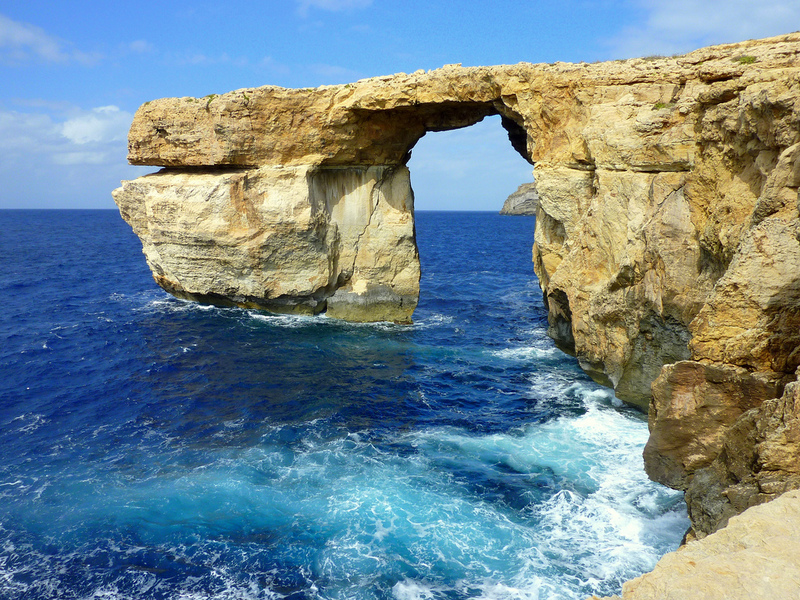 As Malta offers great weather all year round, it is ideal to visit the island even in off-peak seasons. Those that visit Malta for sun and beaches normally do so between May and October. However if you are after the cultural history of the Islands, cultural tours, Museums, Opera Houses and Cultural visits, then it is ideal to visit between November to May. This is because the weather will not be too hot, and at the same time it will still be sunny. 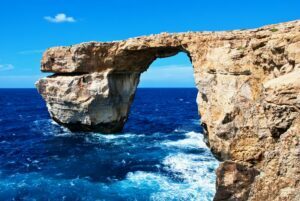 Malta is not the only island that is rich in culture, Gozo, although it is a much smaller island, is full of culture and history that will make any cultural enthusiasts want to know more. 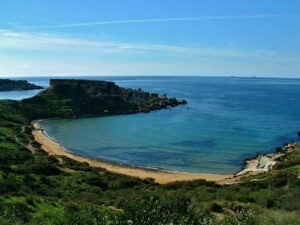 So if you are after relaxing on a beach or looking for a short winter holiday, Malta is the place to visit. Malta is also a great place to visit with your family. 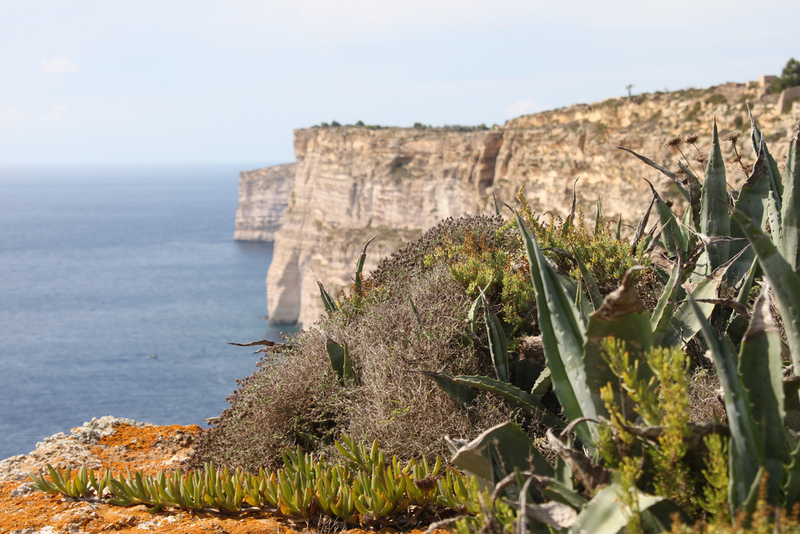 And with near year-round sun, you can definitely enjoy all the great aspects that the Maltese Islands can offer.